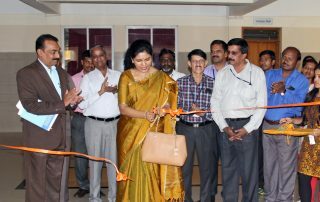 The Department of Information Science Engg. 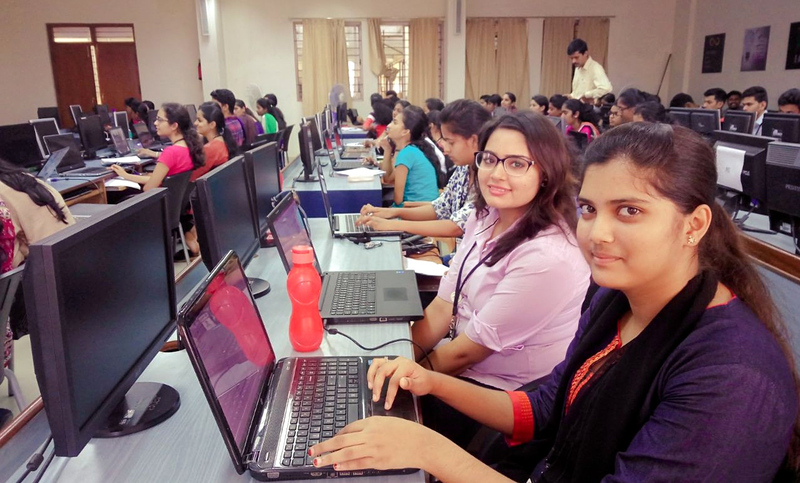 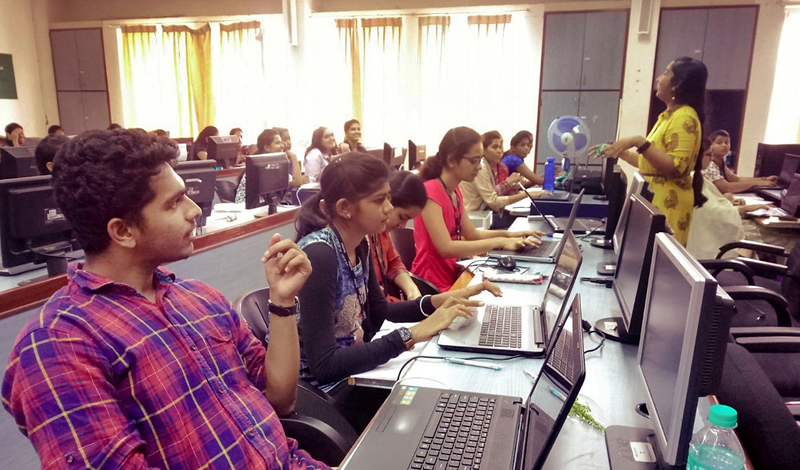 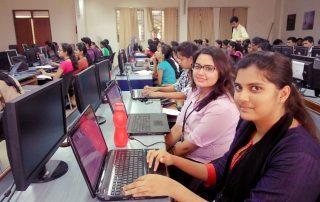 conducted a hands-on training (workshop) on 'Python Programming' on 7th and 8th Oct. More than 60 students participated in the workshop and benefited. 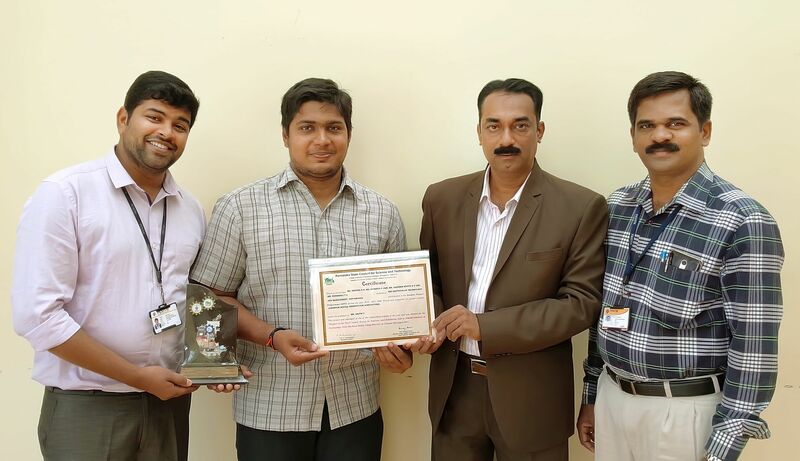 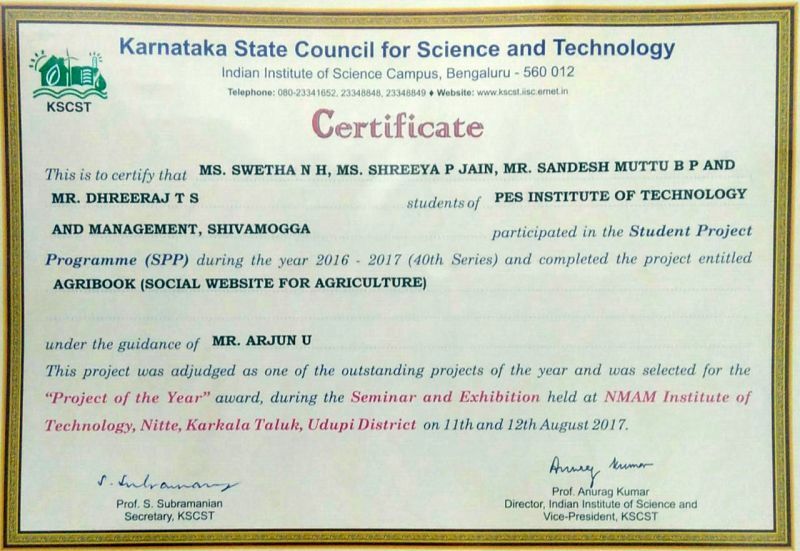 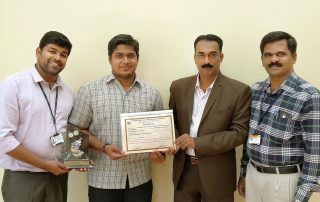 The project AGRIBOOK, guided by Prof. Arjun of Information Science and exhibited at NMAMIT, Nitte on 11th and 12th August 2017, received the Project of the Year Award from Karnataka State Council for Science and Technology (KSCST). 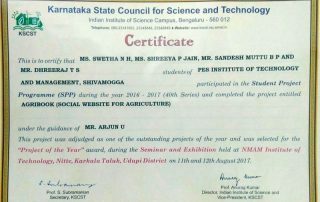 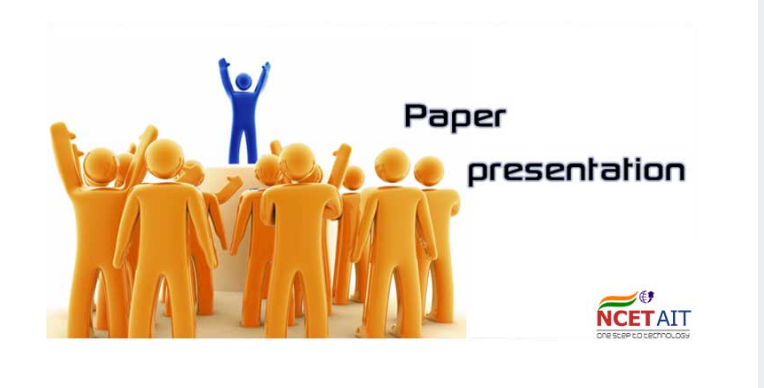 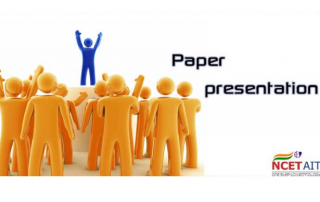 Paper on Data Mining by Arpitha, Chaitra, Usha and Swathi of Information Science branch received best paper award in National Level Conference on Emerging Trends in Information Technology held at AIT, Chikkamagalore (Apr 7th- 8th 2017). 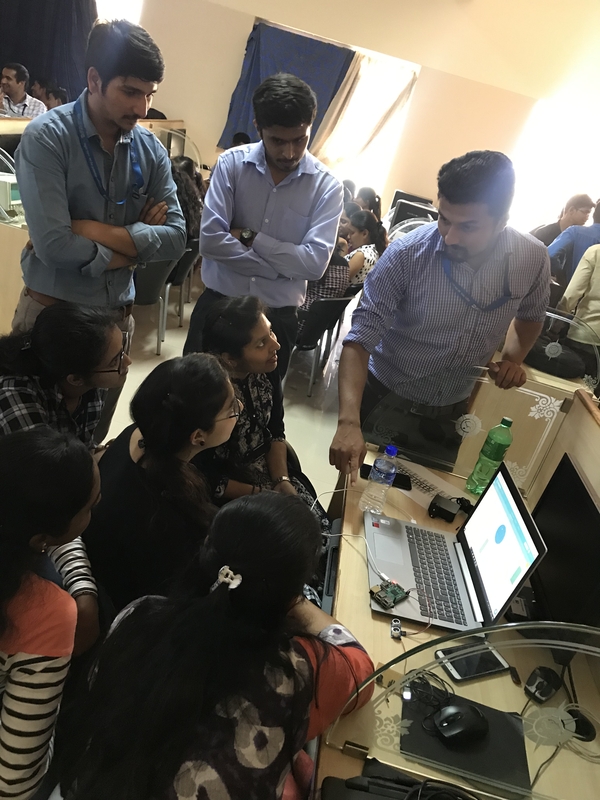 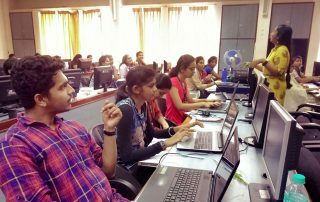 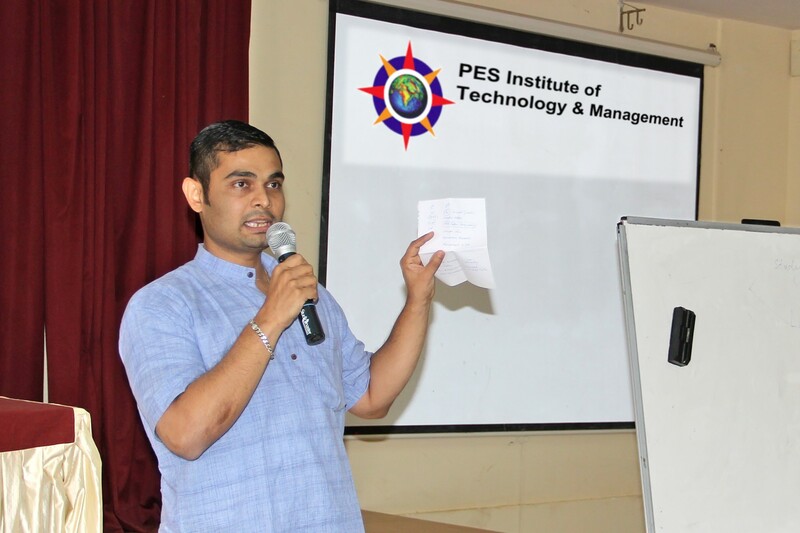 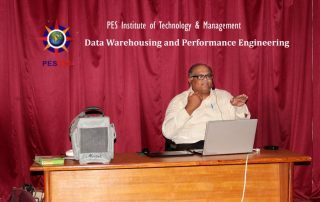 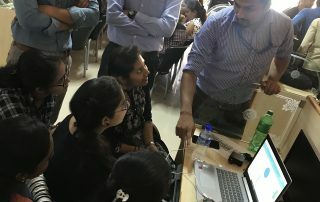 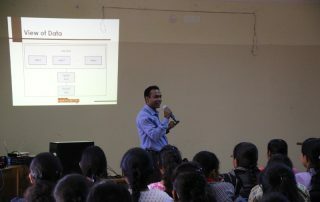 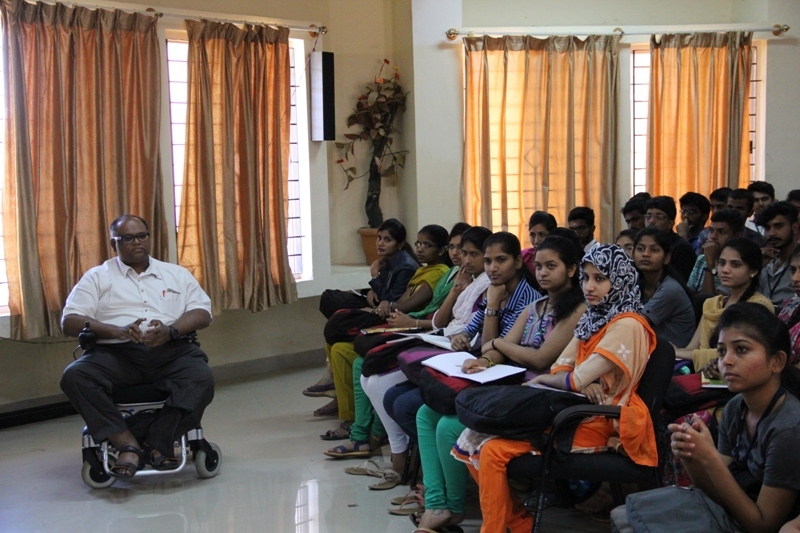 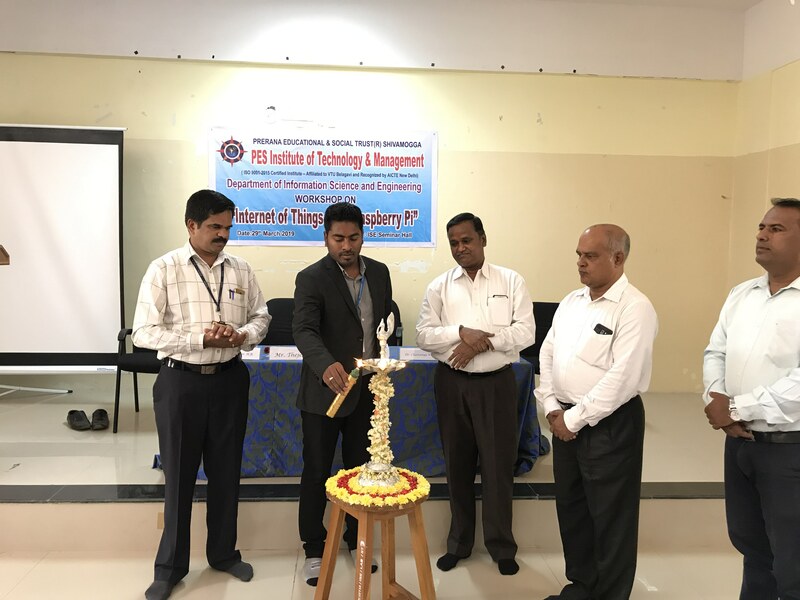 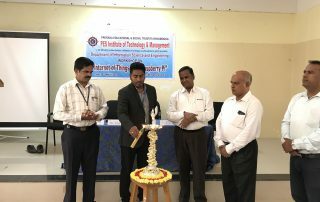 A talk by Prabhath Hegde, Technical Lead, Cirtrix Systems, Bangalore on 'Engineering Subjects and Related Career Opportunities' was organized for students of Computer Science and Information Science on Feb 18th 2017. 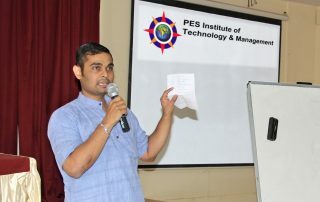 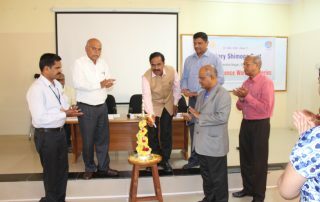 Faculty members of CSE, ISE and HOD's of CSE and ISE also attended the talk.